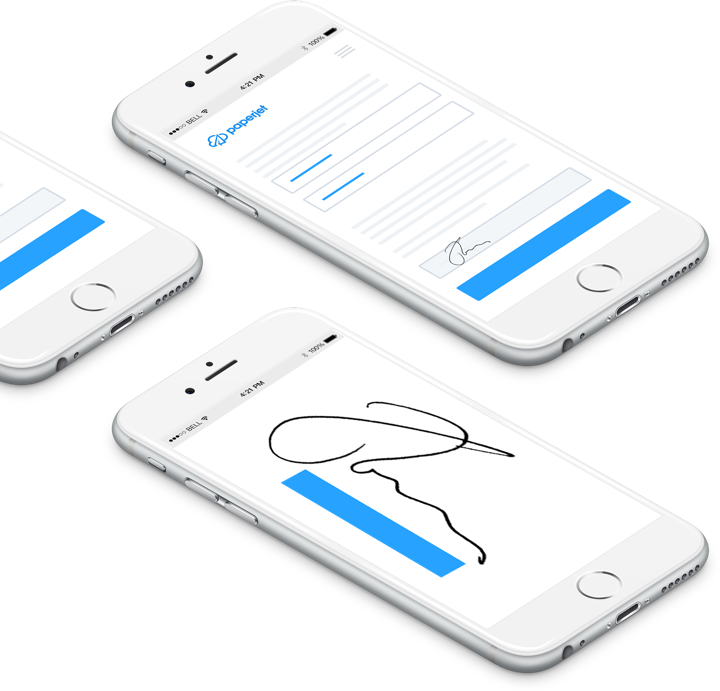 eSignature laws? Of course, it's 2019. Paperjet is fully compliant with all major eSignature laws in the USA, Europe and further afield. We use 256-bit SSL encryption so you can be sure your documents are kept safe and secure at all times. 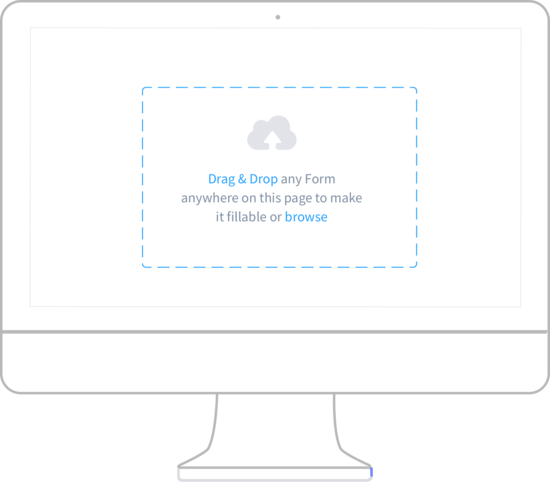 Simplify workflow processes and increase your enterprises efficiencies in minutes. From submitting your university documents to your IRS rebate, Paperjet is relied upon by all walks of life across the globe. 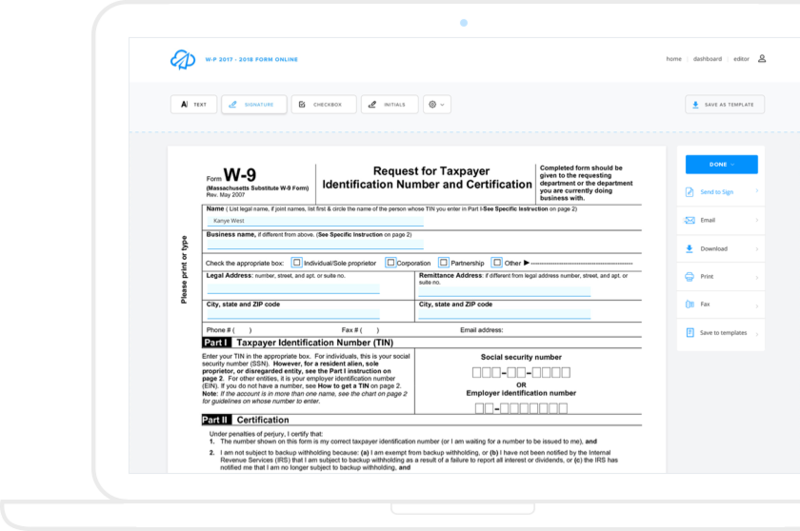 "I use Paperjet for all my family Visa applications, school admin, last week I even used their bill of sale to help sell my car :)"
"Both our rental and sales divisions have been crushing sales with the help of your product. No more courier taking days to deliver the agreements. LOVING THIS!" 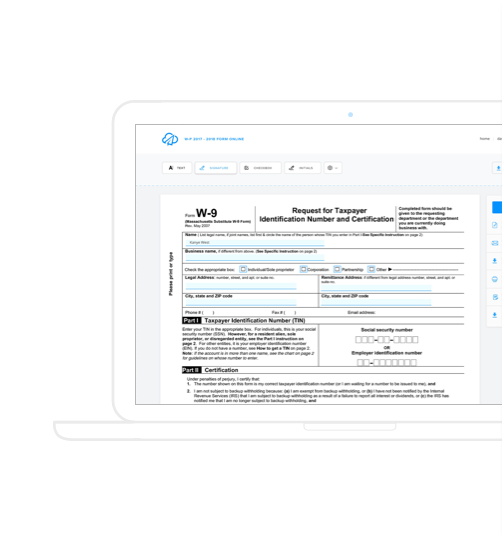 "We rely on Paperjet for all my tax form submissions. The online form filling and eSignature means less client errors, faster submissions, helping streamline our business."